A summit exploring how the county’s tourism businesses can better work together to boost the sector in Orkney is taking place today, Friday. 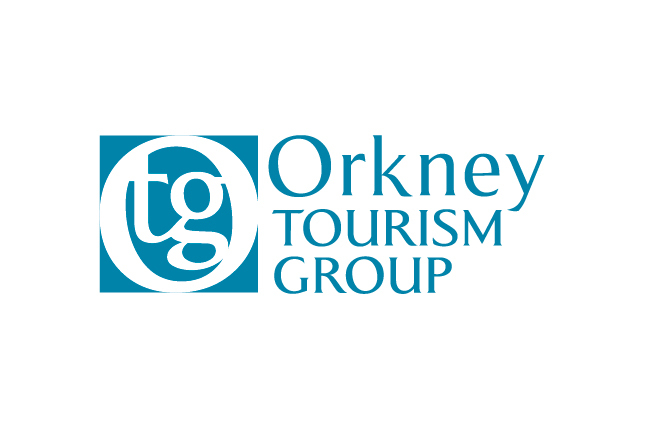 The Pickaquoy Centre will host the day-long event – OTG Spring Summit 2017: Destination Orkney – which has been organised by Orkney Tourism Group (OTG). The keynote address at the event will be given by responsible tourism expert, Dr Harold Goodwin, emeritus professor and director of the Institute of Place Management at Manchester Metropolitan University. Dr Goodwin is also managing director of the Responsible Tourism Partnership and a responsible tourism advisor to the World Travel Market. Also speaking at the summit will be Chris Greenwood, senior tourism insight manager with Visit Scotland, who will share information about future consumer behaviour trends in tourism and the challenges of sustainable growth. In addition, OTG’s chairman Gareth Crichton, executive director Cameron Taylor and digital coordinator Michelle Green, will lead group discussions covering visitor management, local industry collaboration and the use of social media for tourism businesses. Cameron Taylor said: “As well as introducing the latest thinking about how to sustain Orkney as a successful, well-managed tourism destination, this important summit will give participants the opportunity to discuss some key issues for the industry locally, most notably how we can responsibly and profitably develop the sector in the coming years.